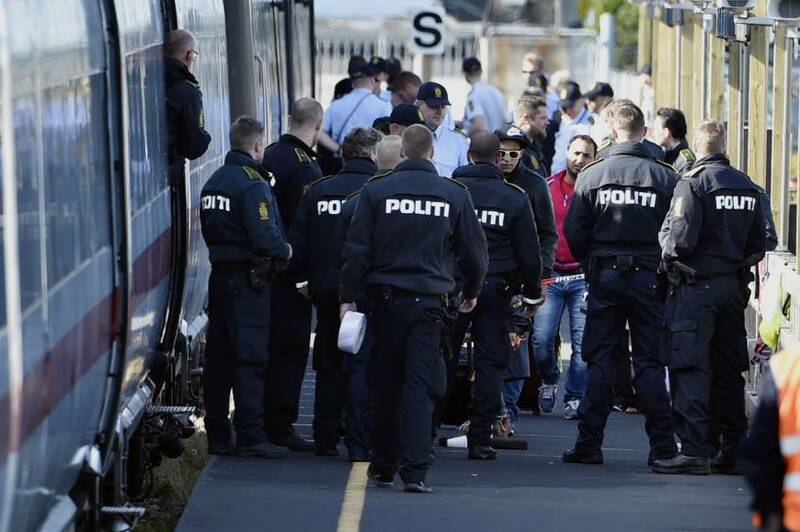 SWEDEN: PM LÖFVEN SAYS COUNTRY STILL HAS CONTROL OVER ITS BORDERS……. – The Tundra Tabloids……. 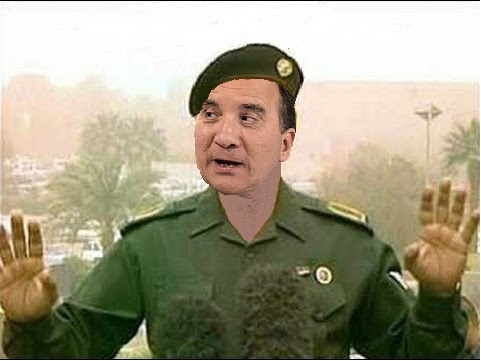 SWEDEN: PM LÖFVEN SAYS COUNTRY STILL HAS CONTROL OVER ITS BORDERS……. 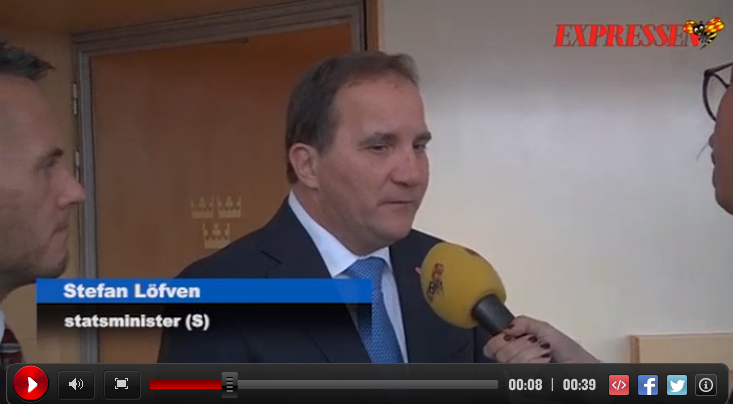 Video in Swedish available here. Previous Post Previous Post J.E.DYER: “ERRANT” CRUISE MISSILE LAUNCHES BY RUSSIA CLEAR THE DECK FROM US INTRUSION……. Next Post Next Post FINNISH DEFENCE MINISTER SAYS ISLAMIC STATE OPERATIVES (JIHADIS) HAVE ENTERED FINLAND…….